You are excited because you found a groovy recipe for pesto and you are having your new friends over for dinner… and then you see that the recipe tells you that you need a food processor. It offers no alternative ideas. Huh. You make a mental note to buy a food processor before beginning to research blender recipes for pesto. Food Processor or Blender: Which is Best for You? We North Americans have developed an outrageously unhealthy habit. We stroll down the frozen food aisles of gargantuan supermarkets looking for food that has been prepared for us in a factory, not a kitchen – food that has lists of ingredients that include words we cannot pronounce (well, unless chemistry was your thing in high school). 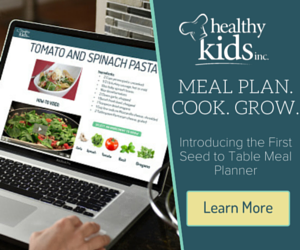 Fortunately, many of us are waking up to the fact that preparing our own meals from fresh, natural ingredients will make us healthier and happier. Read moreFood Processor or Blender: Which is Best for You? Food Processor vs Food Chopper: Which Should You Choose? To chop or process, that is the question. A food processor chops food. A food chopper chops food. However, a food processor and a food chopper are different things. Confused? Let us shed some light on the situation. A food chopper is a small appliance – it will usually hold between 1 and 4 cups – used to chop, grind or mix a variety of foods. A food processor is larger than a food chopper – it can process up to 12 cups of food at a time, depending on the model. 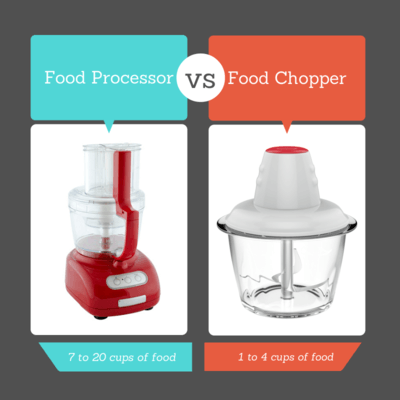 Read moreFood Processor vs Food Chopper: Which Should You Choose? If you don’t naturally eat enough protein in your preferred vegetarian or vegan daily food choices, do be sure to supplement this by adding protein drinks.